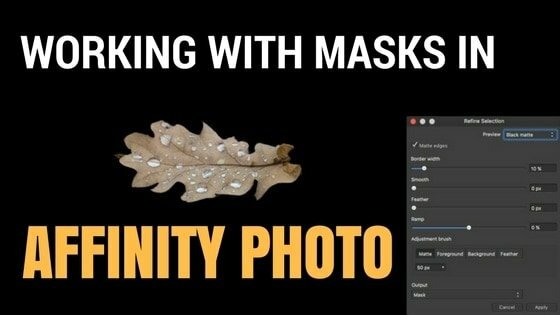 Using layer masks in Affinity Photo is a powerful way to combine parts of several images into a single image or to limit the effect of adjustment layers and filters to only affect part of your image. 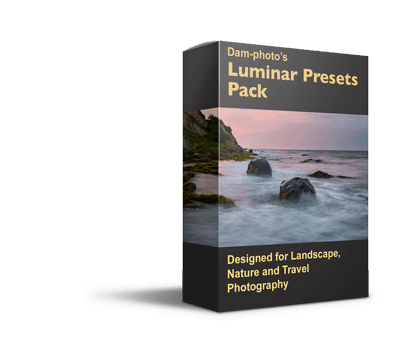 Layer masks are nondestructive. 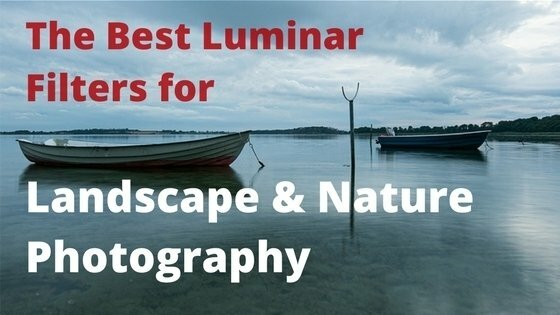 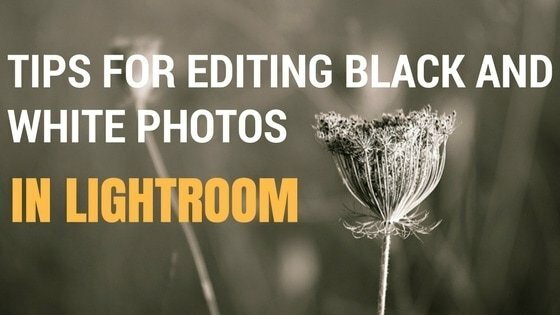 This means that you can modify them at any stage of your post-processing workflow. 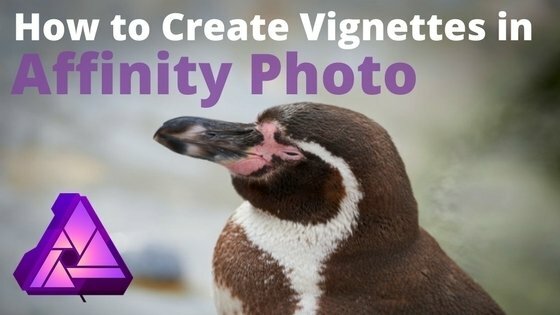 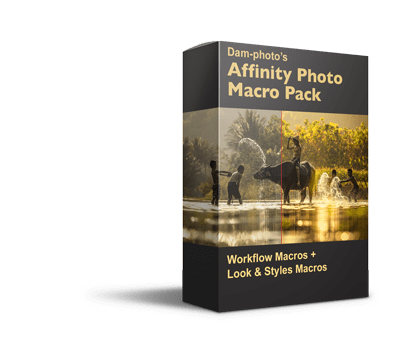 Read moreHow to Create a Vignette in Affinity Photo? 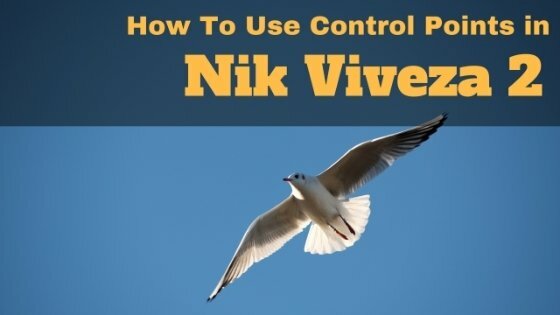 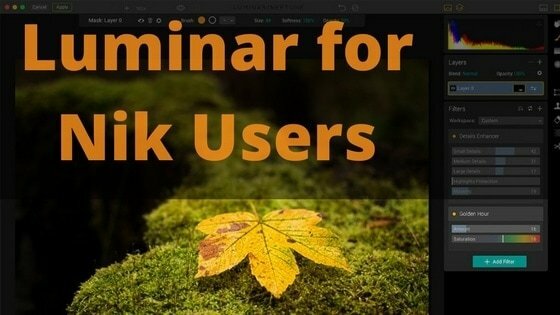 Read moreNik Collection: How to Use Control Points In Viveza 2?